Walk with us through a year of unexpectedly momentous, disastrous, and sometimes downright bewildering events in the world of gaming. On the surface, 2014 wasn’t exactly an exciting year for gaming. Big-name sequels abounded. Microsoft and Sony’s new consoles launched last year; Valve’s vaunted Steam Machines, after a crushing wave of hype, were delayed until next year. Even Intel’s newest processors and AMD’s next-gen graphics cards were a no-show. But stifle that yawn! Beneath the bland surface you’ll find a plethora of notable events lurking inside the past 12 months—some momentous, some disastrous, and some just plain baffling. Let’s co-op down memory lane and gawk at the top 10 PC gaming surprises of 2014. In the latter half of 2014, prices for incredibly powerful graphics cards dropped to insanely cheap levels. Chalk it up to competition. Nvidia released its GTX 980 and GTX 970 graphics cards in September, which immediately bested AMD’s top single-GPU cards in performance and power efficiency. Making matters worse for AMD, the GTX 970 starts at a mere $330. Lacking a hardware counterpunch, AMD did what it had to do: It slashed prices. Hard. 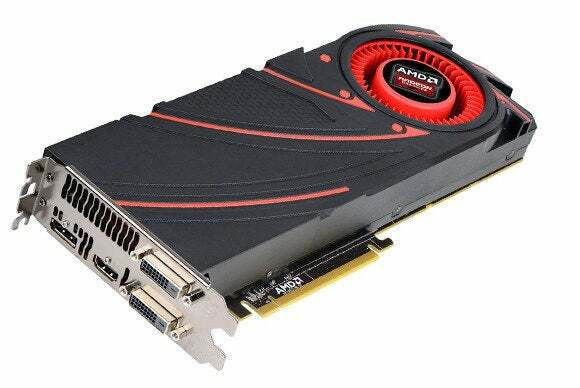 All AMD graphics cards received steep price cuts, including the beastly dual-GPU Radeon R9 295X2, which now sells for about half its original $1,500 asking price. Even better for buyers, AMD’s bundling tons of free games with Radeon hardware. It’s a great time to be a gamer! Is it finally happening? 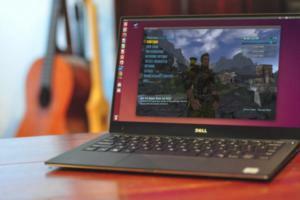 Is the long-promised year of the Linux desktop on the horizon? Not quite. But the Linux game ecosystem absolutely exploded in 2014, as a slew of top-tier titles and high-profile indie games embraced the open-source OS. 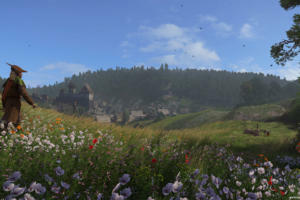 A steady march of big name games revealed Linux support throughout the year, and the Steam for Linux library blossomed. 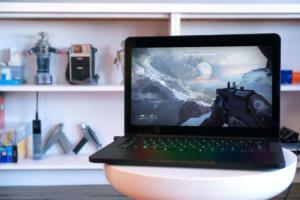 This was supposed to be the year Valve’s Linux-based SteamOS broke some of PC gaming’s biggest shackles, dragging PC gaming into the living room and shattering Windows’ lock-down on the gaming ecosystem. 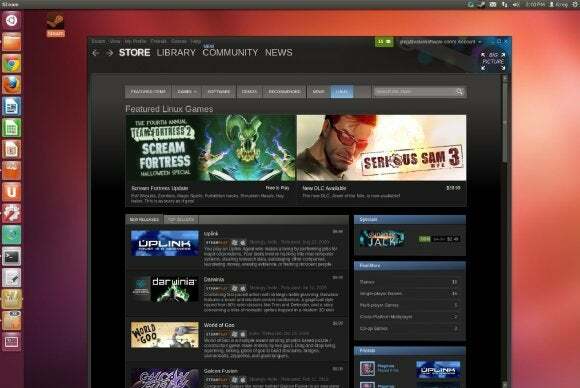 Software developers eagerly began porting titles to Linux in anticipation, and at CES 2014, more than a dozen prominent PC makers revealed Steam Machines of all shapes, sizes, and capabilities. Then the revolution stalled. 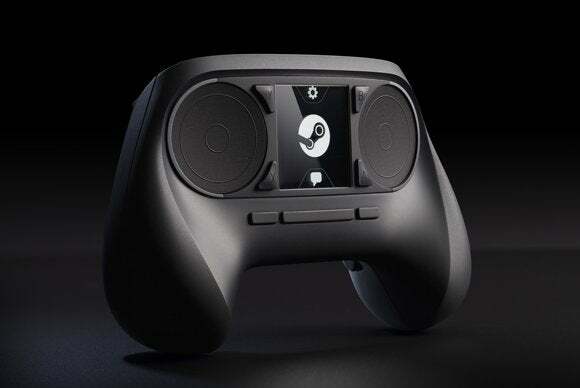 In late May, Valve announced that SteamOS would be delayed until 2015, ostensibly due to design issues with the crucial Steam Controller (but probably actually due to Valve Time). PC gaming would have to wait another year before making its assault on the living room, it seemed. But hardware doesn’t work on Valve Time, as PC components have a limited shelf life before they start to go stale. (Thanks Moore’s Law!) 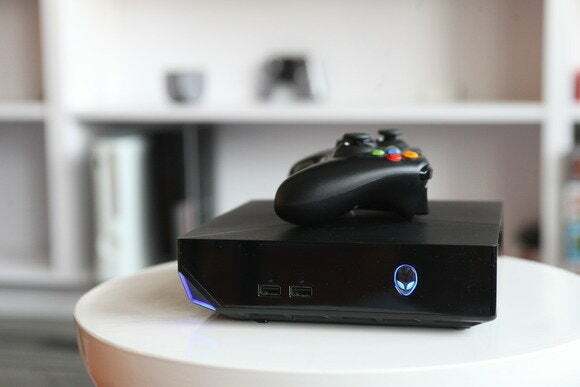 While SteamOS is still vaporware, many of the would-be Steam Machines announced by Valve’s hardware partners at CES still launched in 2014—only with Windows installed instead. Forcing hardware makers to make due with Windows may wind up being SteamOS’ downfall. 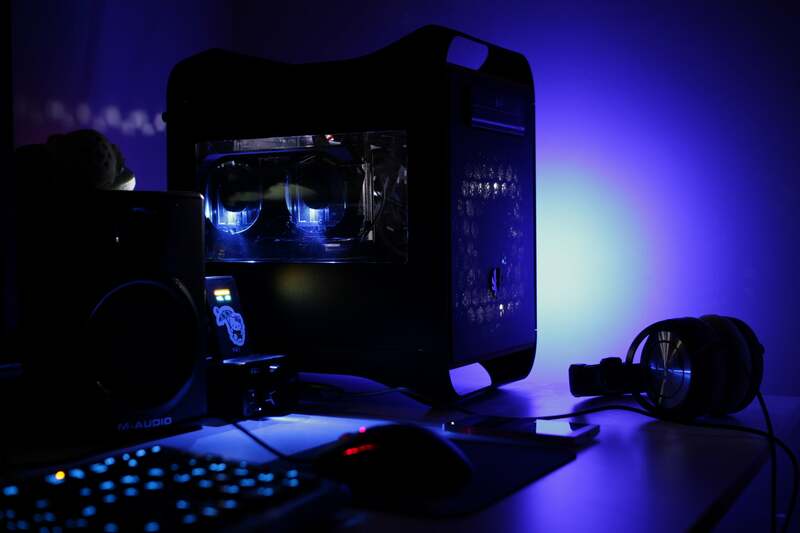 Some console PCs (like the completely rad Alienware Alpha) slap a gamepad-friendly custom UI atop Windows, and Windows-based machines have access to the full Steam library, while SteamOS itself only runs Steam for Linux games natively. Given that, it’ll be interesting to see if SteamOS actually gains traction in 2015—assuming it materializes. 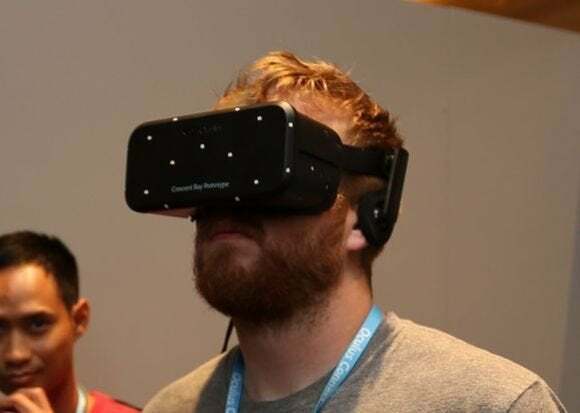 After whipping the PC gaming community into a frenzy in 2013, everybody expected the Oculus Rift virtual reality headset to launch a consumer version in 2014. Everybody. It didn’t happen. Surprise! Oculus apparently works on Valve Time, too. That’s not to say Oculus didn’t stay busy this year. The company pumped out now less than three—count ‘em, three—increasingly powerful prototypes in 2014: Crystal Cove, a second generation developer kit with positional tracking, and Crescent Bay. Oh, and Facebook bought Oculus for a jaw-dropping $2 billion. The company is now using the cash to create a PC gaming dream team, with that elusive consumer launch slated for some time in the coming months. 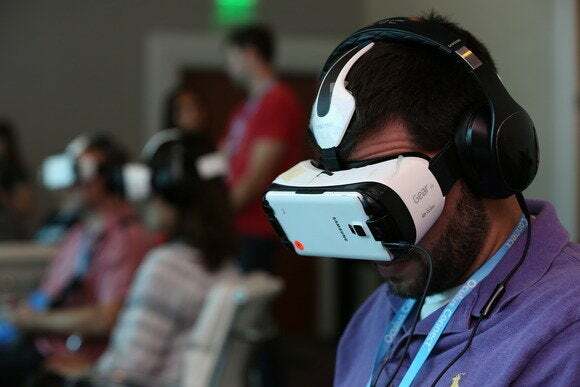 Even more surprising than the Oculus Rift’s failure to launch in 2014 was the fact that Samsung beat the company to the consumer VR punch with its surprisingly good Gear VR headset—a $100 Galaxy Note 4 accessory powered completely by the phone, with no wires required (unless you want to connect wired headphones, or course). 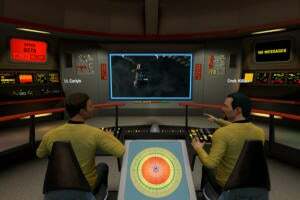 And get this: It’s running software designed and created by Oculus. Say it with me: WTF? Intel blessed enthusiasts with a nostalgic gift midway through the year in the form of the insanely overclockable Pentium G3258. Cranking this bad boy transformed it from a cheap dual-core chip to a highly competitive processor just perfect for PC gaming on a budget. Then the holiday’s top games immediately started to render dual-core CPUs useless. The issue came to a head with Far Cry 4, which flat-out wouldn’t work with dual-core chips that didn’t “fake” additional cores via hyperthreading. Dragon Age: Inquisition was guilty of the same, as was Call of Duty: Advanced Warfare, though that was fixed in a subsequent patch. Watch Dogs chokes on dual-core chips, too. It may be time to start saving for an upgrade, folks. 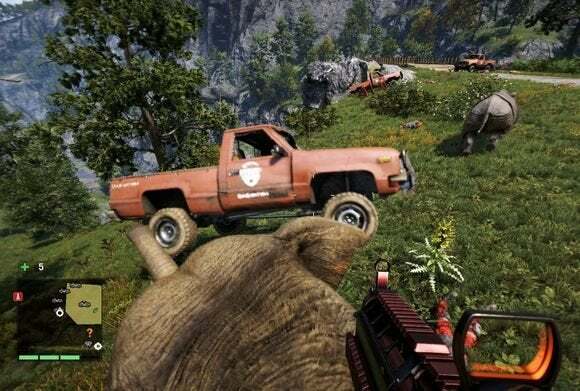 Far Cry 4 wasn’t the only Ubisoft title giving gamers grief. Assassin’s Creed: Unity—the first AC game built with next-gen console capabilities in mind—launched rife with gnarly, show-stopping bugs and atrocious performance on all but the highest-end PCs. It was so bad that PCWorld took the drastic step of warning PC gamers what a hot mess the game was, and Ubisoft actually created a blog specifically to keep gamers aware of bugfixes. 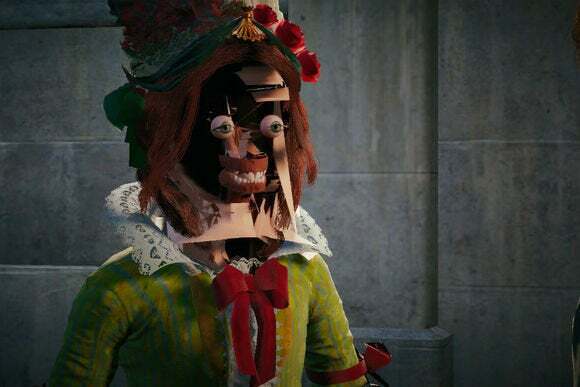 To add insult to injury, Assassin’s Creed: Unity wasn’t a good game, either. Borked big-name games weren't limited to PCs though. On consoles, Halo: The Master Chief Collection and Drive Club suffered from similarly devastating bugs. To be honest, the PCWorld games review team had its fears about Wolfenstein: The New Order prior to launch, too. Previews made the game look like a drastic reimagining for the classic series, and Bethesda didn’t get us review codes until a day or two before the game was released. 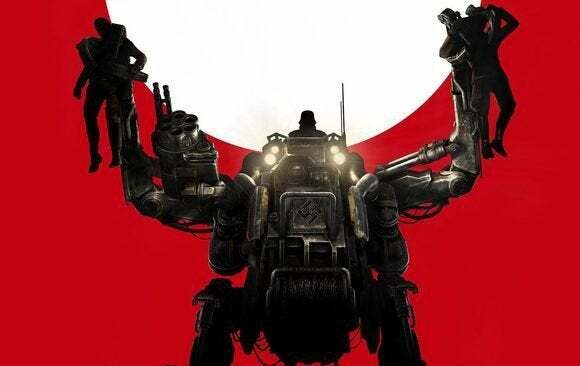 We were right in one respect: This was the most radical departure for Wolfenstein since, well, ever. It doesn’t look like classic Wolfenstein, it doesn’t play like classic Wolfenstein, and it’s not even a twitch shooter. 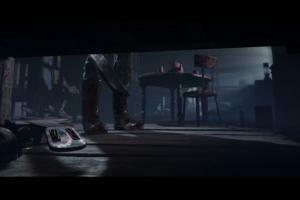 But our fears proved unfounded: Wolfenstein: The New Order is utterly glorious. This is the Torque of video games and it came out of nowhere. While 2014 wasn’t the year of the Steam Machine, it was the year that the Steam client become something more than a mere games store with a friends list. Valve released several game-upping updates for Steam these year, including Steam Music, a sweeping discovery-focused interface revamp, and two absolutely killer features: Steam in-home streaming and Steam Broadcasting. 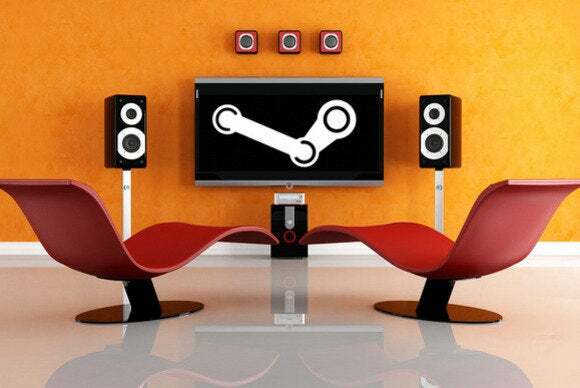 Steam in-home streaming is kind of like a Netflix for games, but only on your home network. The feature lets you use your main gaming rig to power games, but streams the feed to another PC on your network and play there. It’s super easy to use and utterly magical. Steam Broadcasting, on the other hand, is Valve’s surprise response to Twitch—livestream functionality built right into the Steam client.